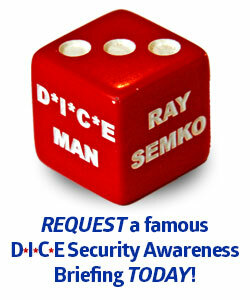 Been to a DICE Security Awareness Briefing by DICE Man Ray Semko? We’d love to hear what you think! Let us know by filling out this form. Thank you! 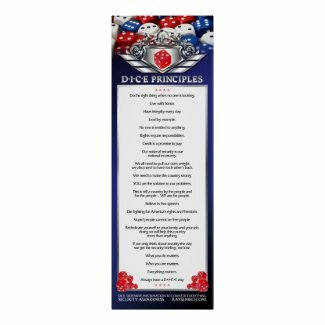 When you’re finished, be sure to join the DICE Mailing List to receive occasional updates on security and espionage news, DICE Radio shows, open DICE briefings and more.